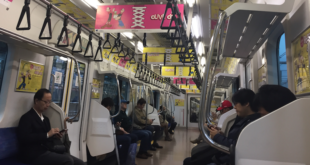 Appointed by King Features, Syndicate, MJA Licensing will expand the reach of popular products for iconic characters to fans across France and its territories. 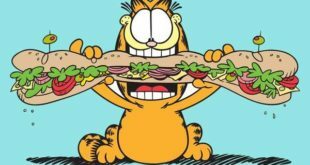 The firm is looking to build off the success of the Popeye brand’s recent 90th anniversary celebrations, as well as the international gaming sensation Cuphead, with the renewal of representation of two iconic franchises Garfield and Archie Comics. 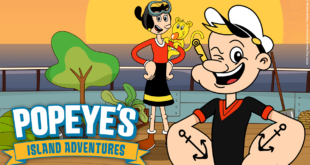 The original animated short series will introduce comic icon Popeye and his friends to today’s digitally native children. 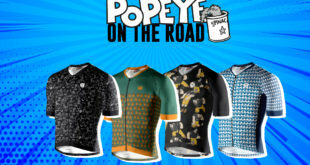 Following what it has billed as a successful exhibition at Brand Licensing Europe 2018 last week, King Features has secured a new partnership with Bird Sport Industries to launch Taymory’s Popeye on the Road cycling gear. 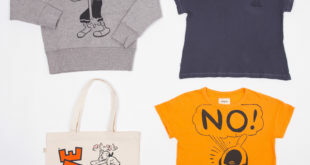 In a deal brokered by Biplano Licensing, Bellerose has launched an exclusive collection for boys and girls that pays tribute to the fun, romantic and fashionable universe the pair inhabit. 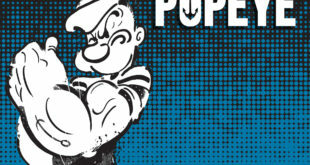 The agreement will introduce the first original Popeye content in over ten years, forming the foundation for a reimagination of the brand leading into its 90 anniversary in 2019. The firm has secured new domestic and international deals across apparel, footwear, prints, publishing and events. 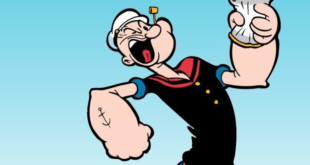 TOSMAX launched the promotion to announce their new Popeye and Olive Oyl footwear range. The result of a partnership with Merchantwise Licensing, more than 20,000 participants in this year’s Australian Tough Mudder will be met in the mud by Popeye thanks to a three month health focused campaign. The firm has appointed agents across Brazil, Canada, China, Israel, Korea, Mexico, the Middle East and Peru.